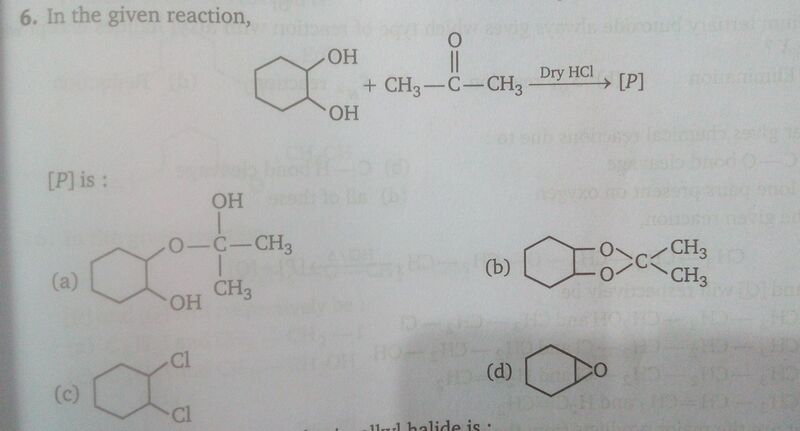 American organic compound A on treatment with ethyl alcohol gives a carboxylic acid B and compound C. Hydrolysis of C under acidic condition gives B and D. Oxidation of B with KMnO4 also gives D. Compound N on heating with Ca (OH)2 gives E . Compound E does not give Tollen's test and doesn't reduce Fehling's solution but forms yellow ppt with Brady's reagent. Identify A to E.
How to do the 30th question? why f2 does not undergo disproportion in aqueous alkali ? how catalyst does not catalyse nonspontaneous reaction ?